Big rig accidents often result in catastrophic injuries for drivers and occupants of vehicles. 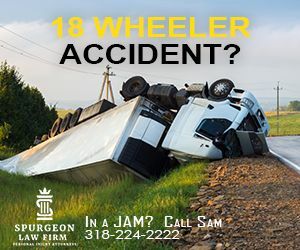 Accident lawyers, Sam Spurgeon and Stephen Spurgeon, represents 18 wheeler accident victims, family and friends, who have suffered serious bodily injuries due to the negligence of big rig drivers. Have You Been Seriously Injured in a Truck Accident? 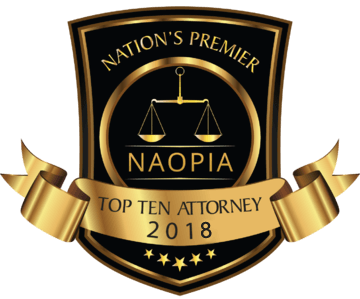 Semi tractor-trailer accident lawyers Sam Spurgeon and Stephen Spurgeon represents 18 wheeler accident victims, their families and friends who have sustained and suffered serious bodily injuries because of the negligence of a tractor trailer, truck or other driver. Every year, nearly 500,000 large trucks (tractor-trailers or “semis”) are involved in traffic accidents in the United States. Approximately 5,000 of these accidents involving semi trailer trucks result in fatalities. In fact, one out of every eight traffic fatalities is caused by a collision with a large truck. Not surprisingly, most of the deaths and injuries involve the passengers of the vehicles struck by tractor-trailers. Truck drivers typically escaped unscathed. The Federal government requires tractor-trailer and other large truck operators to acquire a commercial drivers license and undergo limited drug and alcohol testing. However, many truck safety advocates question the effectiveness of the licensing and testing program. A more pressing matter, according to safety experts, is truck driver fatigue. New rules implemented by The U.S. Department of Transportation’s Federal Motor Carrier Safety Administration (FMCSA) in 2003 allow drivers to drive 11 hours after 10 consecutive hours off-duty. Also, drivers may not drive beyond the 14th hour after coming on-duty, following 10 hours off-duty. Similar to existing rules, drivers may not drive after being on-duty for 60 hours in a seven-consecutive-day period or 70 hours in an eight-consecutive-day period. This on-duty cycle may be restarted whenever a driver takes at least 34 consecutive hours off-duty. Short-haul truck drivers–those drivers who routinely return to their place of dispatch after each duty tour and then are released from duty–may have an increased on-duty period of 16 hours once during any seven-consecutive-day period. The 16-hour exception takes into consideration legitimate business needs without jeopardizing safety. FMCSA estimates that without the extra two on-duty hours, the industry would be required to hire at least 48,000 new drivers, actually reducing crash-reduction benefits. The current rule allows 10 hours of driving within a 15-hour on-duty period after eight hours of off-duty time. Also, drivers may not drive after their 15th hour on duty in a workday or after 60 hours on-duty in seven consecutive days or 70 hours on-duty in eight consecutive days. The FMCSA estimates the new rule will save up to 75 lives and prevent as many as 1,326 fatigue-related crashes annually. There were an estimated 4,902 truck-related fatalities in traffic crashes in 2002. With the pressure to deliver their loads, however, drivers often continue when prudence suggests otherwise. In a recent survey, 20% of long-haul truck drivers admitted to falling asleep at the wheel within the last month. 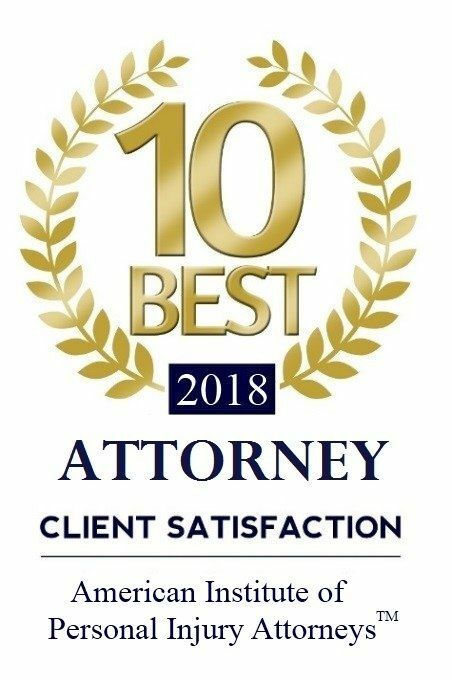 If you have been injured or a loved one has been killed in an accident involving a tractor-trailer or other large truck, it is important to consider your legal options. Many truckers are employed by large corporations that may put delivery of their goods ahead of your safety. Those injuries caused by a collision with a driver that is drunk, impaired or otherwise under the influence of narcotics or drugs. After a collision, it is imperative to call the police to the accident scene and seek immediate medical treatment. 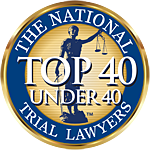 It is then important to seek legal counsel to protect your legal rights. 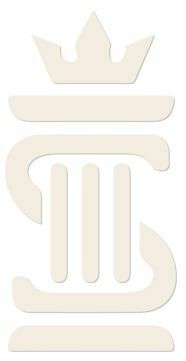 Contact Spurgeon Law Firm!